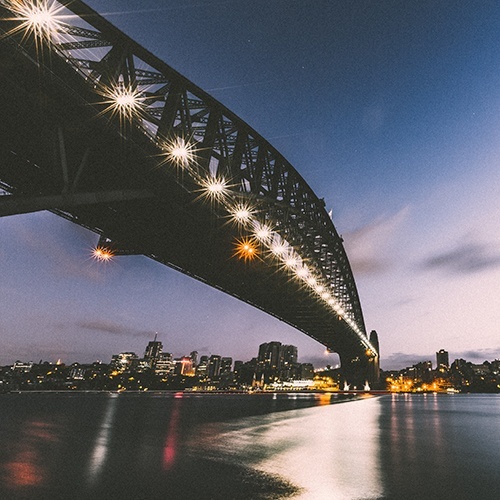 Looking for proposal locations in Sydney? 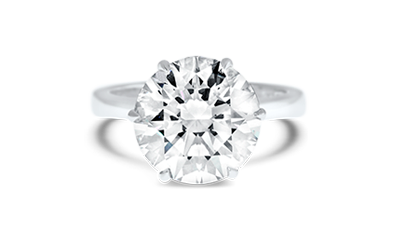 You know your partner is the one and you’ve found the perfect engagement ring. Now all you need is an insider’s guide to the most romantic proposal spots in Sydney. We’re now sharing our “pop the question” secrets with you. Whether you’re a nature lover, passionate for picnics or prefer an evening of luxury, these destinations are bound to make your proposal perfect. Everyone’s idea of romance is different, so make sure your proposal location hits the mark with your affianced-to-be no matter whether they’re a fan of picnics or fine dining, sunrises or late nights. 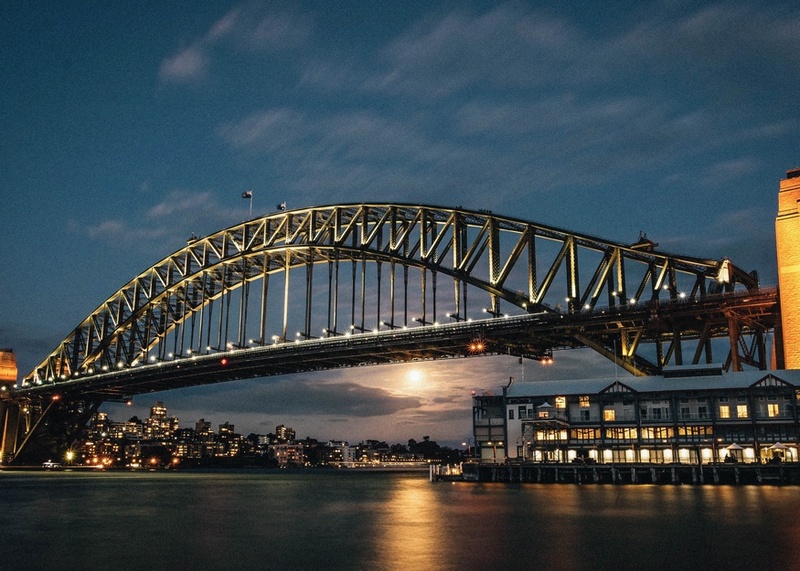 Here, in no particular order, are our favourite and most romantic proposal locations in Sydney. If you really want to take their breath away with your proposal, talk to the BridgeClimb team about a proposal 134m above the harbour. There’s even a secret code word to help keep it a surprise. 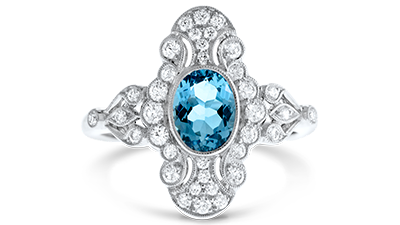 Romance factor: Yes, you’ll both be wearing a blue jumpsuit but getting down on one knee atop the bridge is certainly a grand gesture. 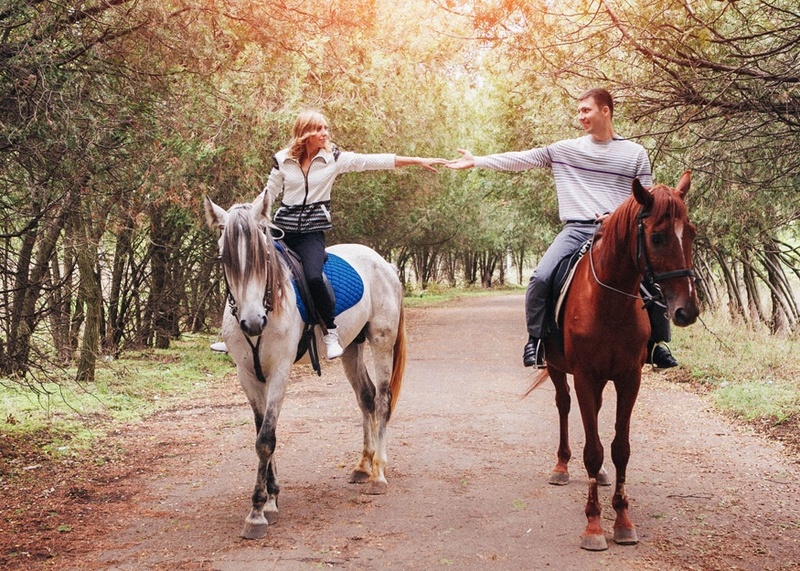 If your partner is an animal lover, why not organise a horse ride in Centennial Park that ends with a romantic tented picnic and proposal. Romance factor: It’s the perfect way to get a little bit country in the city and a private, catered picnic in a secluded glen is high on the romance scale. Enjoy a romantic meal at one of Sydney’s finest restaurants and then keep the mood going by slipping upstairs to your luxury hotel room. Choose from Japanese at Sokyo, Italian at Balla or modern Australian at Black along with a multitude of bars and entertainment on offer. 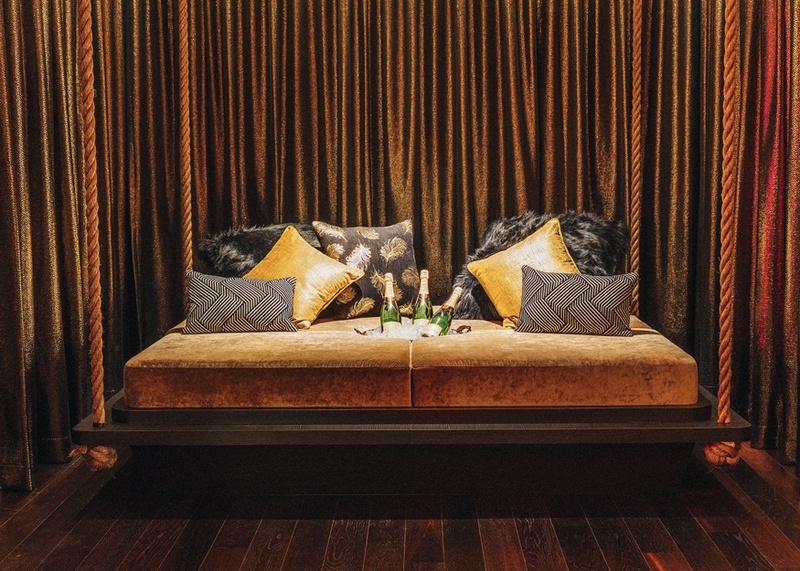 Romance factor: Staying at The Star turns a romantic evening into a mini vacation. We’re assuming your universe revolves around your beau, so why not pop the question under a starry sky – complete with a telescope to help you see them all. Or up the wow factor and let the team at Buy the Cow organise a private star-gazing tour, complete with music and an illuminated sky. A truly unique experience and proposal location in Sydney. Romance factor: Pondering your place in the universe is bound to bring on feelings of happiness knowing that you’ve found the one to complete it for you. Bonus points if you buy them a star as well. 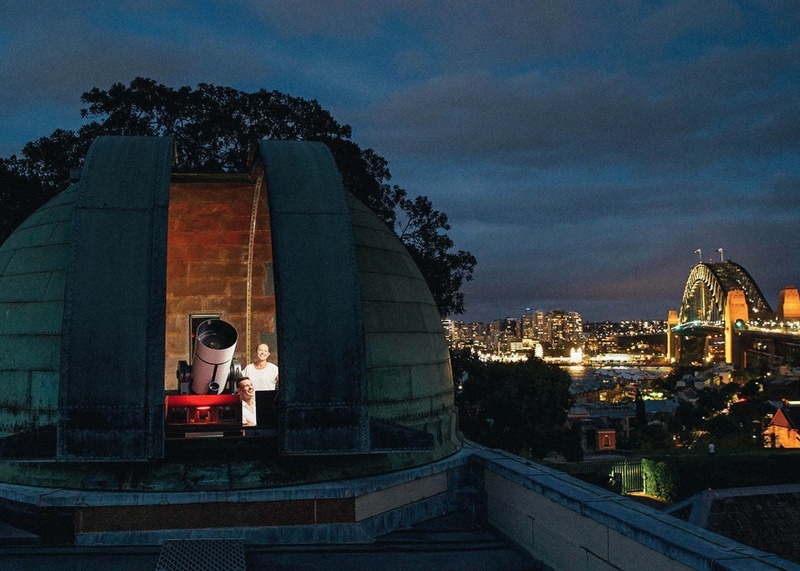 How much: $27 per person for a night tour at Sydney Observatory. 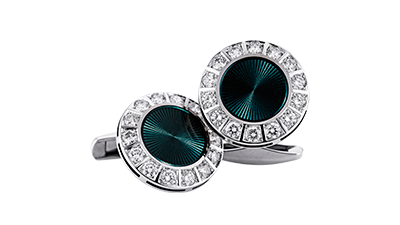 For full prices and options for private viewings are found on their website. 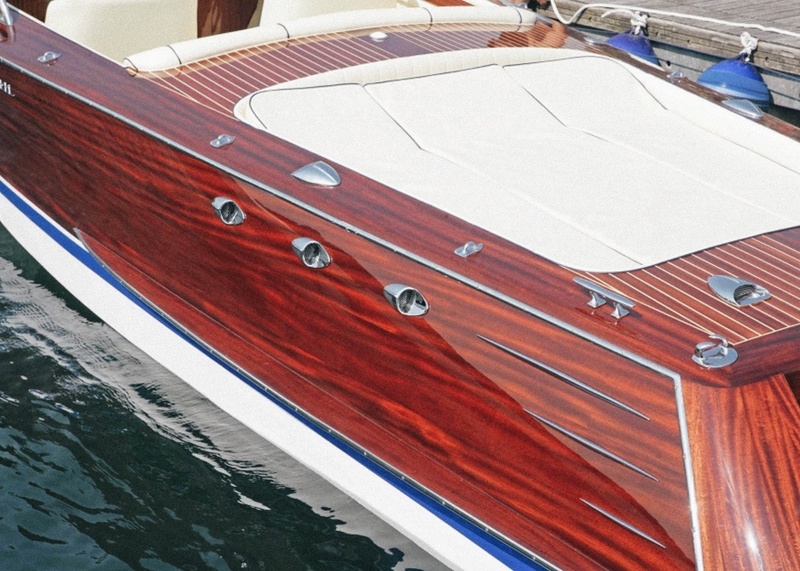 If you love la dolce vita, this gorgeous wooden speedboat is the perfect way to pop the question. You can cruise the harbour or use the boat to deliver you to a harbourside destination of your choice. Romance factor: Imagine a proposal under the Harbour Bridge followed by a perfectly catered (and private) picnic on one of the Harbour islands. If you prefer white tablecloths to picnic blankets make your way to a waterfront restaurant to celebrate. For a quieter waterborne proposal you might want to consider renting a row boat at Lane Cove River Boatshed. 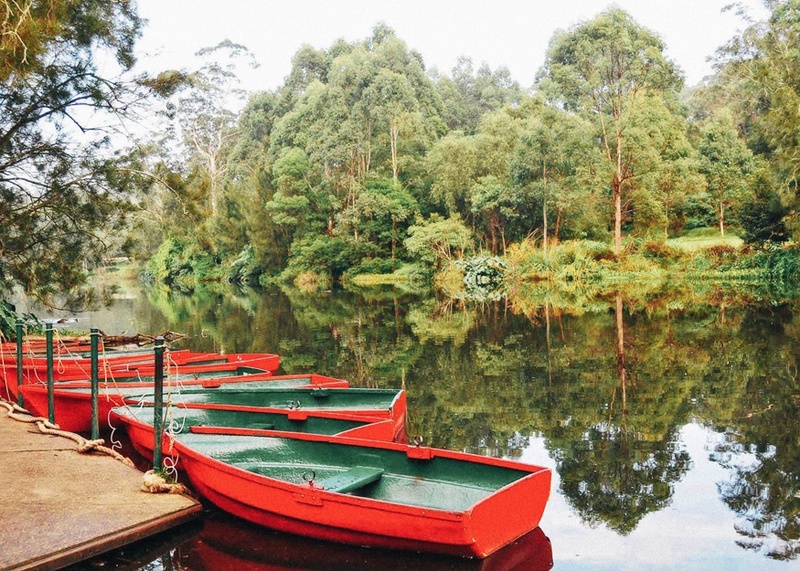 Full of quirky vintage charm, these boats can be rowed down the river and you’re unlikely to see another soul – perfect for a private proposal, surrounded by nature. Romance factor: Everyone enjoys drifting down a river in a small boat while their partner does all the hard work and they trail their hand languidly in the water. Especially if it’s accompanied by an engagement ring and a glass of champagne. 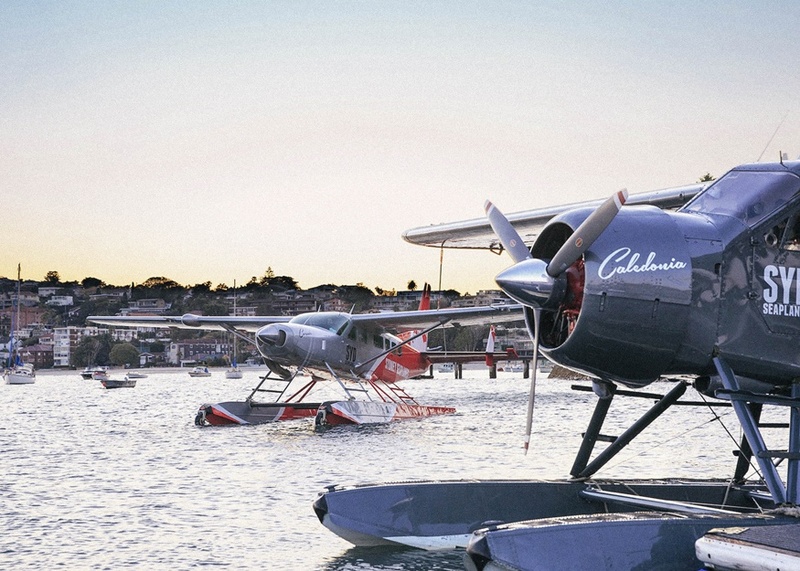 Make the most of Sydney’s spectacular harbour and coastline with a scenic flight in a seaplane. Departing from Rose Bay, head north and enjoy an exquisite lunch, or overnight stay, at either Jonah’s or the Cottage Point Inn. Romance factor: Conjure up the romance of a bygone era by travelling in a seaplane. The view is incredible and the close quarters give you a chance to snuggle up and hold hands. A fine dining meal and an overnight stay make it even more memorable. If you’re both early rising types, start a new era of your lives together by watching the sun rise from Sydney’s most easterly point – Bangalley Head between Avalon and Whale Beach. It’s also the highest point on the Northern Beaches with spectacular views to the north and south. Romance factor: It’s not for everyone, but there’s a lot to be said for greeting a new day (and a new life) surrounded by nature. Pack a picnic including hot coffee, fresh croissants and a bottle of champagne and soak up the seclusion. 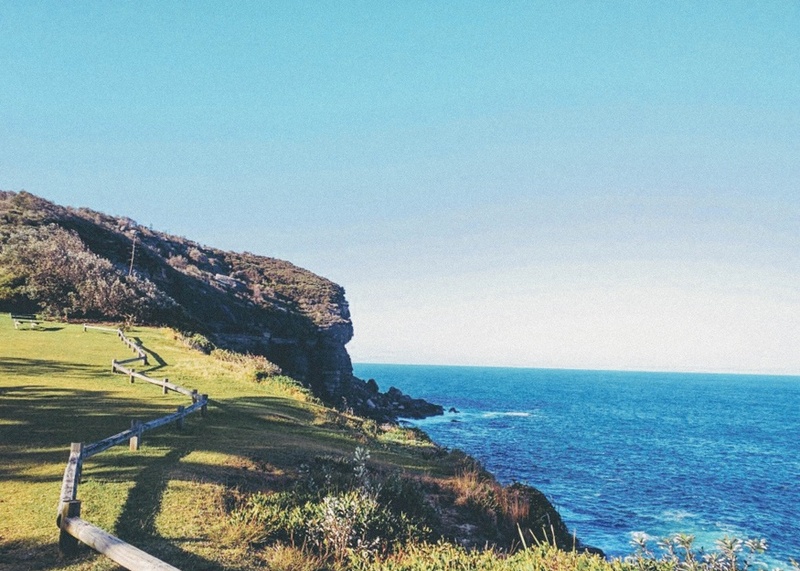 Our staff’s favourite pick of proposal locations in Sydney. 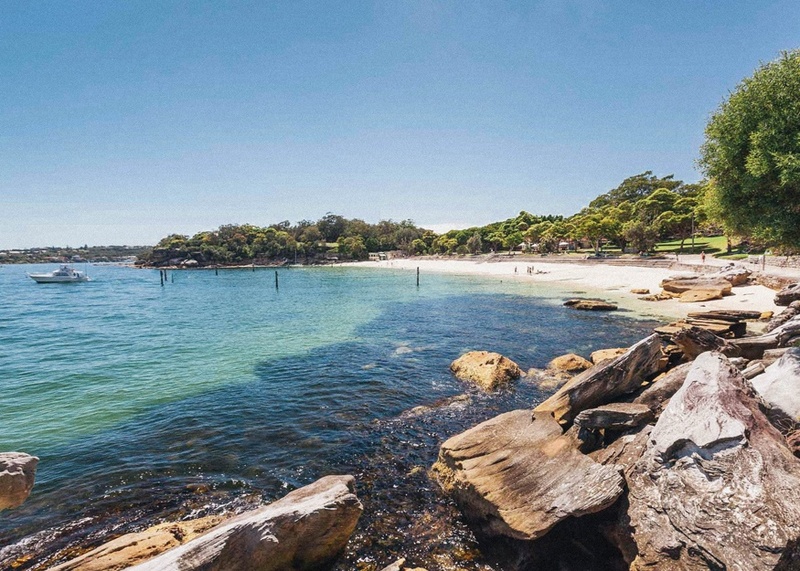 Sydney’s harbour beaches are renowned for their beauty and Nielsen Park in Vaucluse is no exception. The sparkling water, lush lawns and rocky outcrops provide plenty of opportunity for the perfect proposal. Romance factor: It’s just so pretty that it’s hard not to get swept away by romance at Nielsen Park. It’s also the perfect mixture of nature and style – a beachside proposal can be followed by an elegant meal at The Nielsen, which is also a popular wedding venue. Sure you could stay at home for Netflix and chill, but why not get out of the house and enjoy the golden age of cinema at the beautifully restored former screening room of Paramount Pictures. 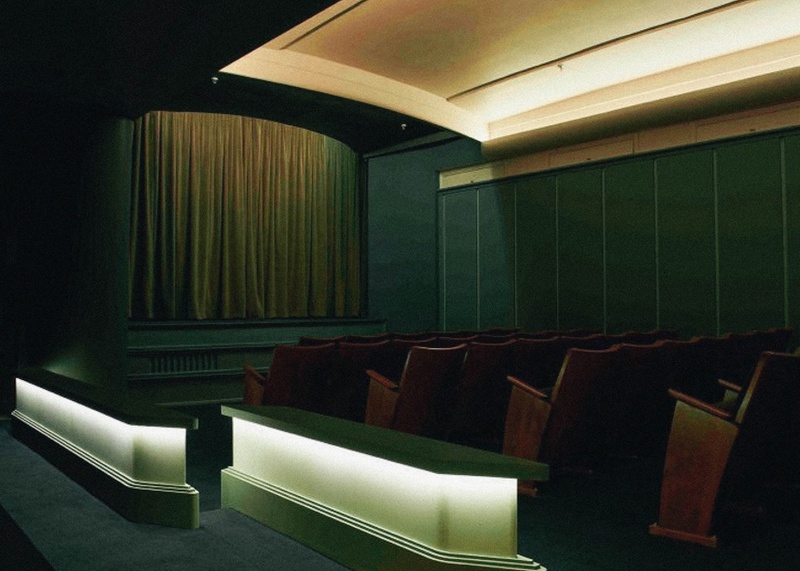 Book the stunning Art Deco cinema for your private screening of your favourite romantic classic and enjoy movie snacks and drinks that put popcorn to shame. Followed by your proposal. Romance factor: Renting out an entire cinema so the two of you can watch Amelie in private? Need we say more? 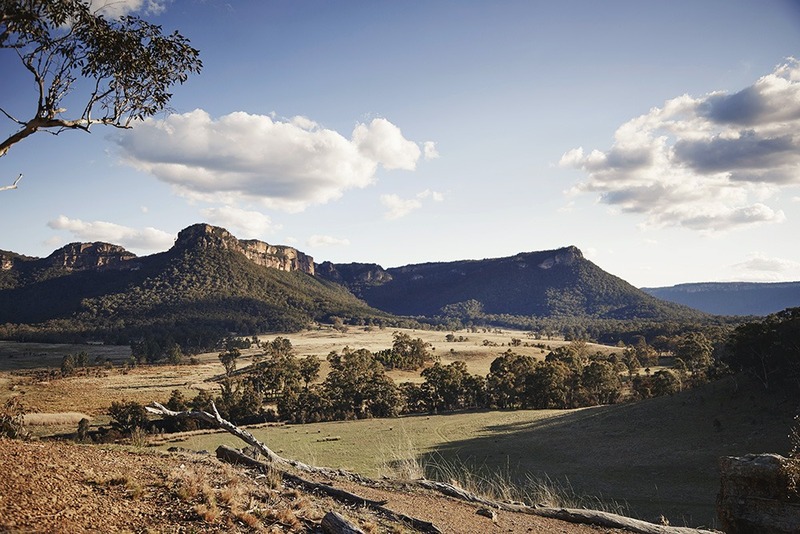 Nestled in 7000 acres of conservancy bushland in the World Heritage-listed Greater Blue Mountains, this location is just a 2.5 hour drive from Sydney (or a spectacular 45-minute helicopter flight). The ultra-luxurious resort offers the ultimate in privacy and sophistication alongside multiple opportunities to interact with the stunning natural environment. And of course, declare your love. Get the coordinates to this magical proposal location below.